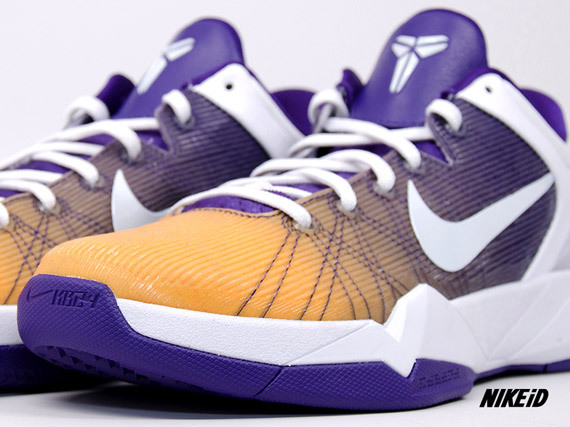 Kobe’s signature line has been one of the more graphically diverse in the Nike Basketball range for a minute now, with his last go round including camo and 3-D looks just to name a few. 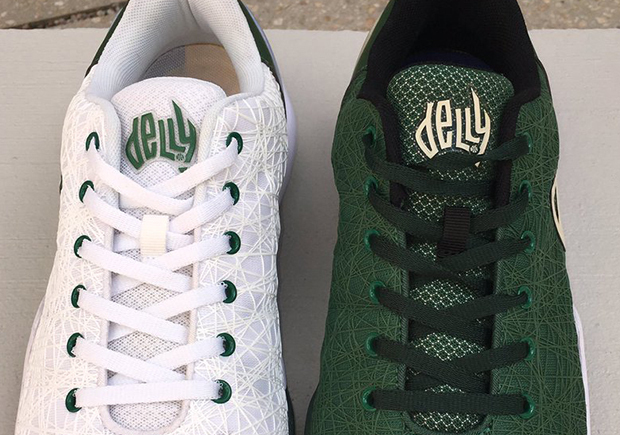 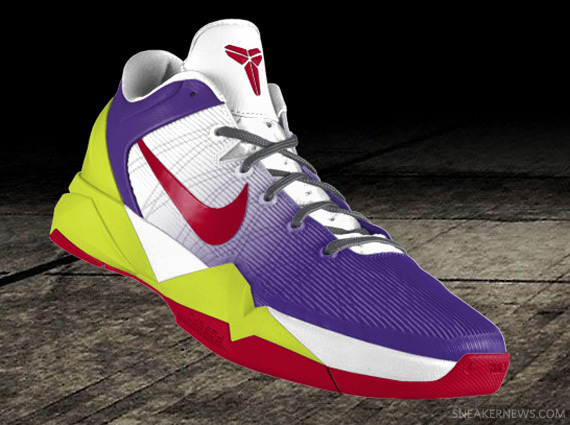 His latest, the Nike Zoom Kobe VII, just got an upgrade on the Nike iD side of things, with a fading option that runs front to back behind the horizontal lines of the upper. 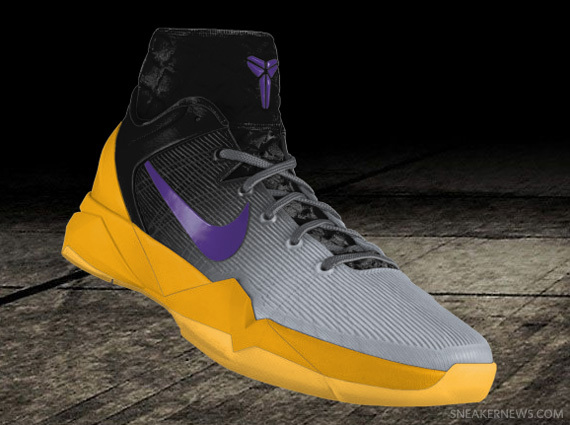 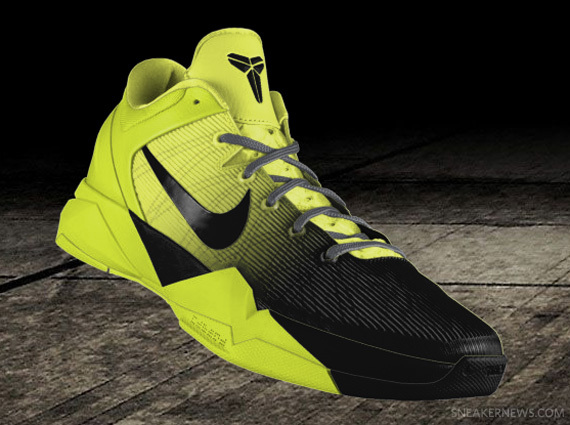 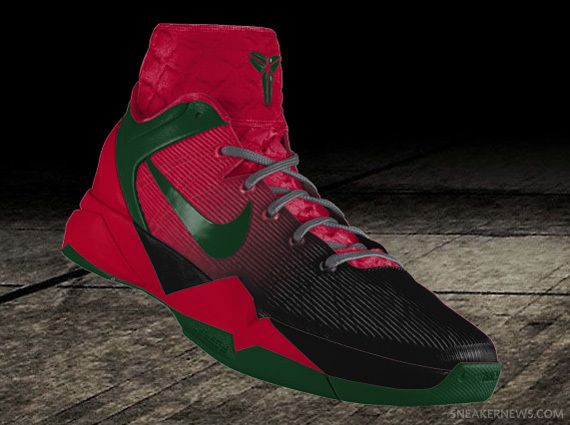 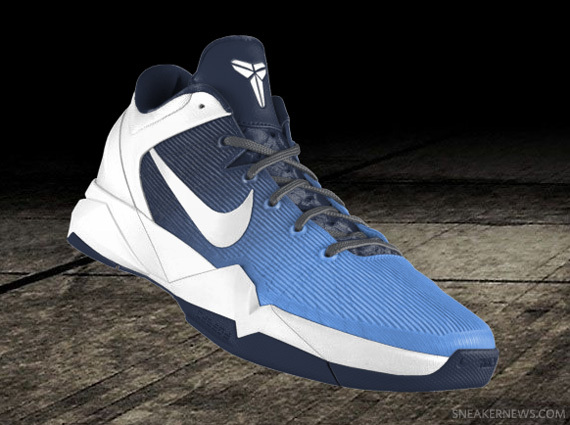 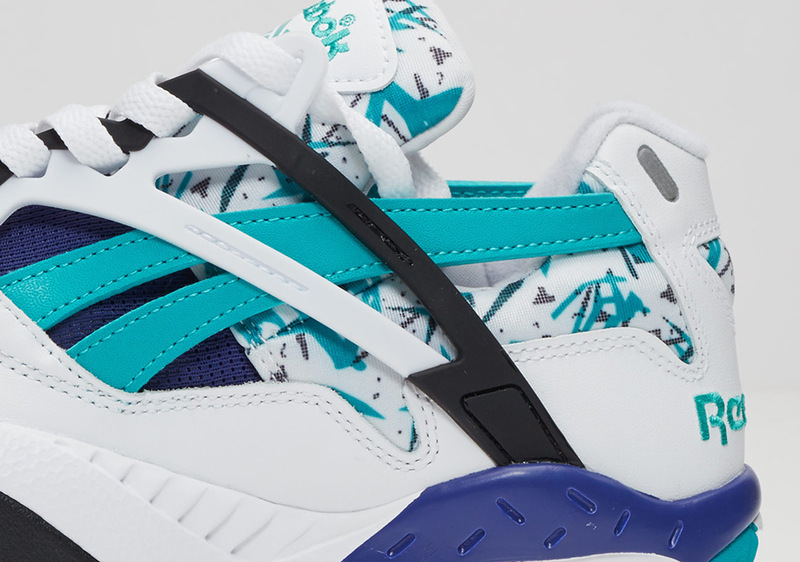 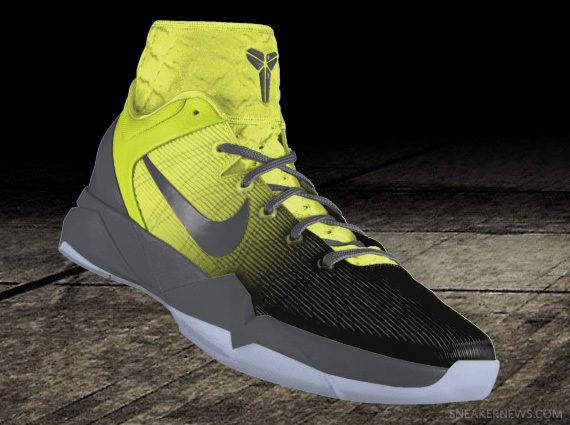 Hit us after the jump for a better look at the a preview of the final product and head over to Nike iD to take advantage of this new design option now on the Nike Zoom Kobe VII iD.